We are heading towards 2014 being hottest on instrumental record, according to data from the leading US government climate agency for the first ten months of the year. 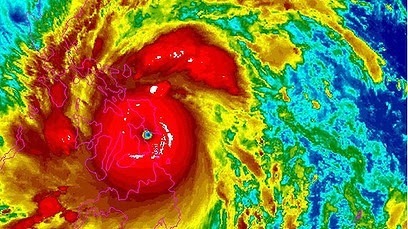 According to data and charts released by the National Oceanic and Atmospheric Association through its National Climate Data Center, the first 10 months of this year are the warmest on the instrumental record, and it is projected to be the warmest year on the instrumental record based on five scenarios for November and December. 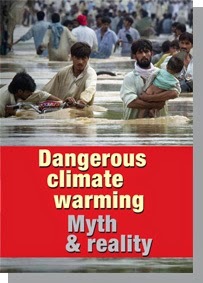 The Intergovernmental Panel on Climate Change (IPCC) releases its landmark synthesis report today. The report—which summarizes findings released in Assessment Reports over the past year—underscores three major facts about climate change: It’s happening now, it’s already affecting communities and ecosystems around the world, and the most dangerous impacts can still be avoided if we act now. L'objectif explicite des négociations internationales sur le climat est d'éviter un changement climatique «dangereux» ou, plus expressément, d'écarter le danger d'une «ingérence anthropogénique dangereuse dans le système climatique». 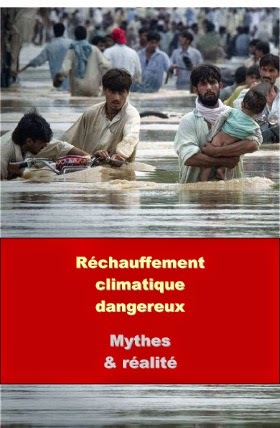 Si cependant les conditions actuelles sont déjà suffisantes sans nouvelles émissions pour pousser un plus grand nombre d'éléments du système climatique au delà de leur point de bascule et pour créer des ruptures «catastrophiques», quel est donc notre but et qu'avons-nous à dire ? 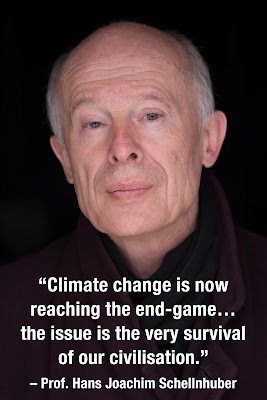 Author and columnist Chris Hedges made these remarks on Saturday 20 September 2014 at a panel discussion in New York City titled “The Climate Crisis: Which Way Out?” The other panelists were Bill McKibben, Naomi Klein, Kshama Sawant and Sen. Bernie Sanders. 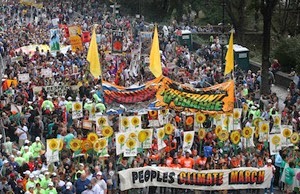 The event, moderated by Brian Lehrer, occurred on the eve of the People’s Climate March in New York City. For a video of some of what the panelists said, click here. 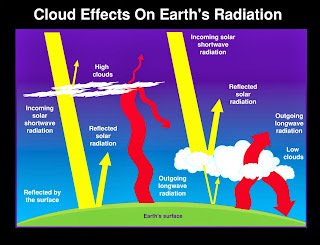 Some elements of the climate system respond quickly to temperature change, including the amount of water vapour in the air and hence level of cloud cover, sea-level changes due to ocean temperature change, and the extent of sea-ice that floats on the ocean in the polar regions. These changes amplify (increase) the temperature change and are known as short-term or “fast” feedbacks. There are also long-term or “slow” feedbacks, which generally take much longer (centuries to thousands of years) to occur. 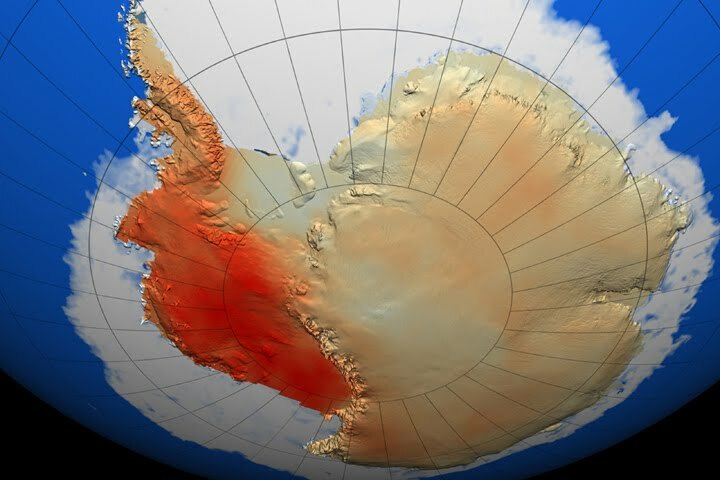 These include changes in large, polar, land-based ice sheets, changes in the carbon cycle (changed efficiency of carbon sinks such as permafrost and methane clathrate stores, as well as biosphere stores such as peat lands and forests), and changes in vegetation coverage and reflectivity (albedo). But the boundaries between science and politics have become blurred in framing both the problem and the solutions. Amongst advocates, advisors and policy-makers there are very different levels of understandings of the core climate science knowledge, how it is changing, what constitutes "danger", what needs to be done, and at what pace. We have to come to terms with two key facts: practically speaking, there is no longer a "carbon budget" for burning fossil fuels while still achieving a two-degree Celsius (2°C) future; and the 2°C cap is now known to be dangerously too high. 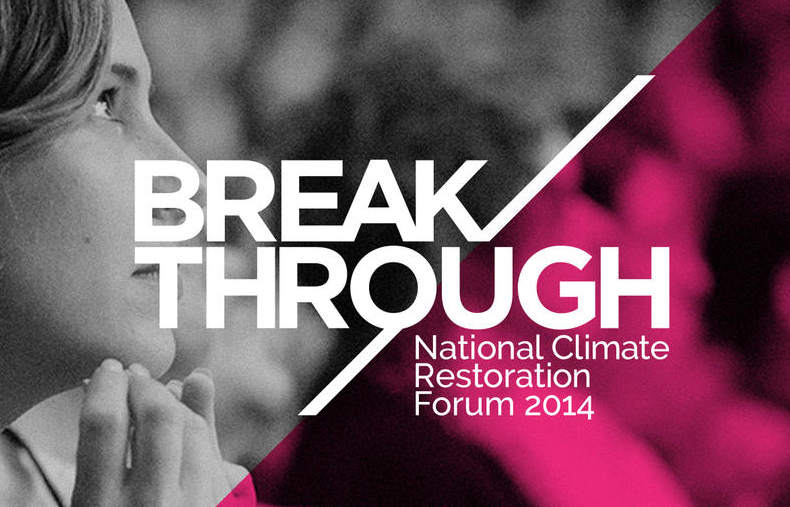 No Carbon Budget Left - David Spratt from Breakthrough on Vimeo. 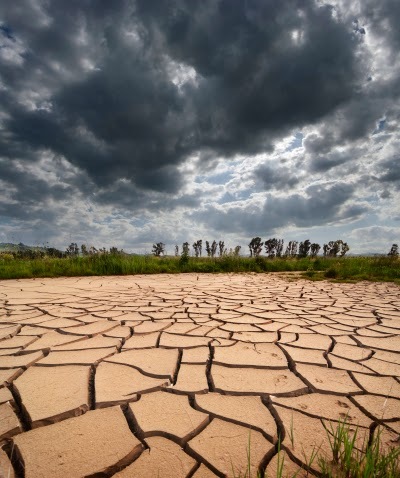 Research has identified a number of psychological barriers that can prevent people from believing in or acting on messages about climate change. Luckily, it has also suggested strategies for overcoming these barriers. First of a two-part report by Paul Connor. 1. Climate change activists are pretty decent social psychologists. Social psychologists are terrible activists. Most climate change activists I know are at least to some degree also social psychologists. They constantly consider questions like ‘how can we change the way people think’, ‘how can we make people care more’, and ‘what is the sound bite that is going to be most effective for this campaign?’. Generally, they hold reasonable theories about human psychology and societies. And for the most part, they’re willing to revise these theories as experience dictates. Climate economic impact models meaningless, so key question is "what is survivable?" not "what is affordable?" 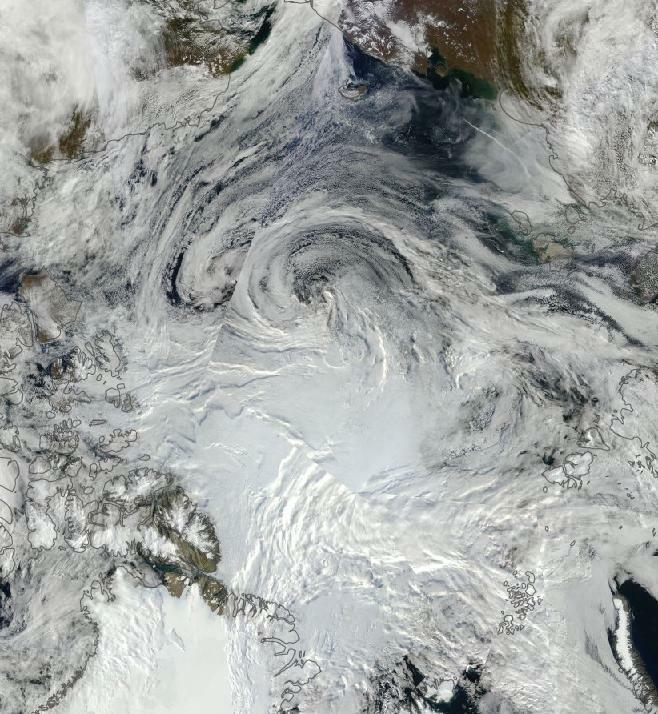 Forget the cost of mitigating climate change, say two researchers. It's impossible to work out how much it will be - and whatever it is, we should do it anyway. Two researchers who tried to work out the economics of reducing global climate change to a tolerable level have come up with a perhaps surprising answer: essentially, we do not and cannot know what it would cost. It has been a busy few weeks. All sorts of things have become apparent: Climate change is real, and it man-made, Australia’s policies are a joke, renewable energy investment is leaving Australia, wind and solar do not add costs to the grid, they don’t need new back-up, and they have been reducing prices. And the world is changing while Australia stands still. So, what’s the problem? Clarke and Dawe have the answer. 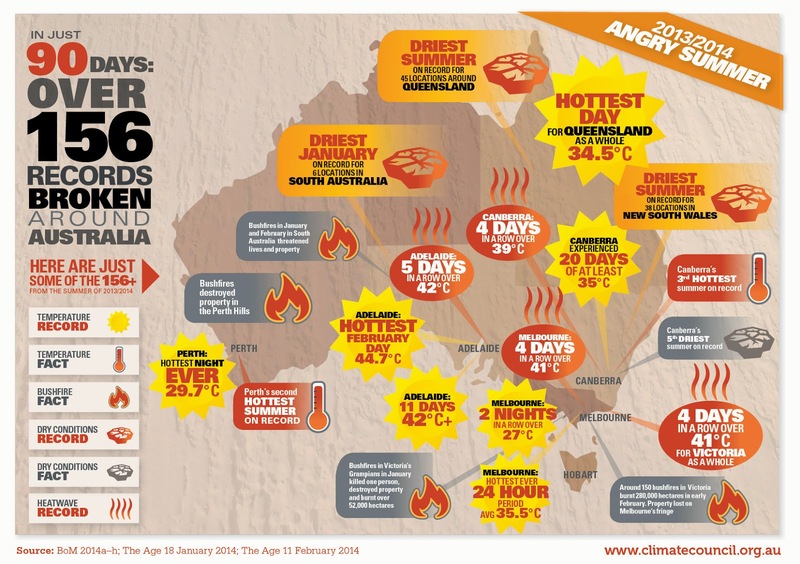 The latest survey compiled by the CSIRO and the Bureau of Meteorology – two institutions that the Abbott government has yet to remove or successfully muzzle – shows that Australia is almost a degree warmer, on average, than it was a century ago. And that is roughly in line with global rates of atmospheric warming. 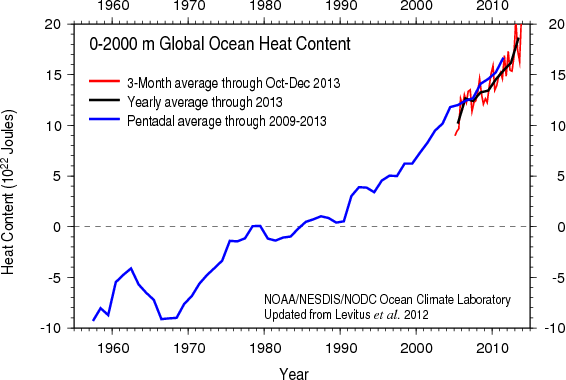 And, it is set to continue warming at a rate that depends on how fast greenhouse emissions can be reduced. The report says seven of Australia’s 10 warmest years have happened since 1998; over the past 15 years, very warm months have occurred at five times the long-term average, while very cool months have declined by a third; and by 2070, temperatures will be anywhere between 1C and 5C warmer than the 1980-1999 average, depending on future emissions cuts. Note the link between rising temperatures and emissions. The book Four Degrees or More? 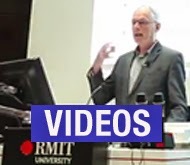 Australia in a hot world, edited by political scientist Peter Christoff, is a timely overview of what we know currently about both global and local predicted impacts of climate change. 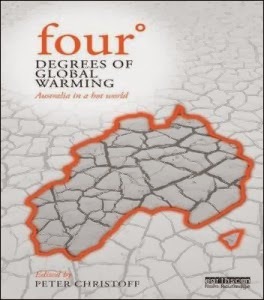 As Christoff notes, ‘this four-degree world is one of almost unimaginable social, economic and ecological consequences and catastrophes’ but, given current international and Australian energy and climate policies, it is "an impending reality". 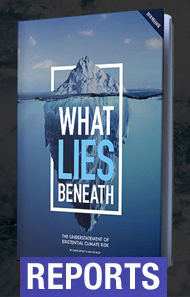 The book contains contributions by Australia’s leading scientists and economists, including Ross Garnaut, David Karoly and Will Steffen, setting out a four-degree future across the ecological, social and economic impacts, and the adaptation that will be required. Close attention being paid to the efficacy of their "direct action" climate plan. Think global climate change hasn’t been very noticeable from where you’re standing? 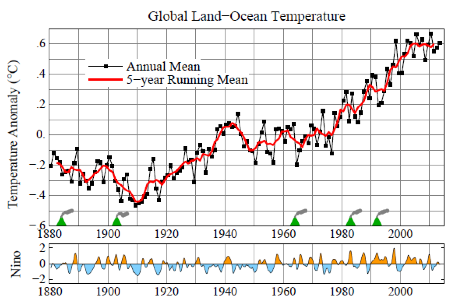 Down in the oceans (which is to say, over the majority of Earth’s surface), temperatures spiked last year, as warming proceeding at an incredibly rapid pace. On 10-11 December 2013, a Radical Emissions Reduction Conference was held at the Royal Society, London under the auspices of the Tyndall Centre for Climate Change Research at the University of East Anglia. In this blog, we look at a presentation by Professor Corinne Le Quere, of the Tyndall Centre for Climate Change Research, University of East Anglia on "The scientific case for radical emissions reductions". Le Quere framed "radical emission reductions" as reductions consistent with a two-in-three chance of keeping global warming to less than 2 degrees Celsius (°C), saying that there is no surety that 2°C is a safe threshold, but according to the geological record, there have been periods of up to 2°C warming during the past 800,000 years that did not trigger any "nasty or unexpected" feedbacks, though sea-levels were 5–10 metres higher than today. 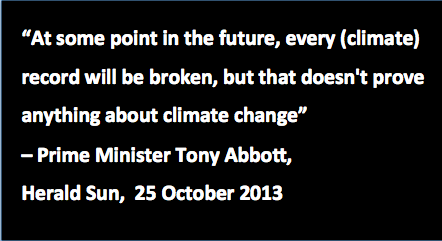 As Tony Abbott launches all-out war on climate action, what's the plan? NOTE: This blog was originally drafted as notes for a small group discussion in Melbourne. It is in part a situational analysis, covering the need to engage with conservative voters, the fragmentation of our efforts, and the growing gap between what is scientifically necessary and what is considered politically possible, resulting in a cognitive dissonance which is structurally embedded in the climate discourse. At first, I was reluctant to publish these notes because they are pretty blunt, but a number of people thought they were worth an airing, especially because the Abbott government is waging an all-out "shock and awe" war to destroy climate and environment public policy, for which much of our side appears ill-prepared. Australia's climate action movement is diverse: from large, professional national organisations to local volunteer community groups; from issue-specific campaigns focussing on coal, coal seam gas (CSG) and renewables to sector-specific groups; from organisations focused on policy-makers to activists directly confronting the fossil fuel industry. 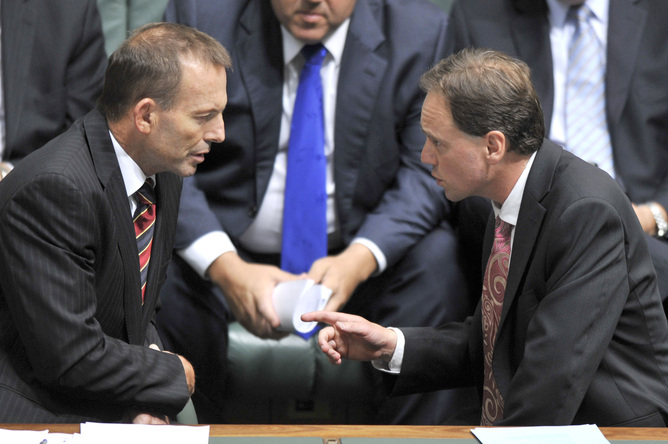 The election of the Abbott government has created a moment of crisis and a chance to review. Here's the pick of the crop: our most popular posts over the last three years, starting with the most read. The state of the Australian climate movement as Labor falters and the conservatives gain ascendancy in mid-2012, some harsh realities and ways forward. 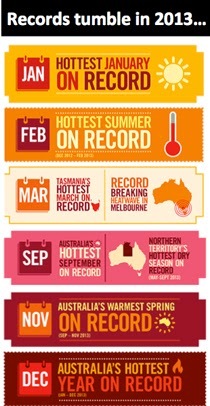 The extraordinary events of the 2012 northern summer and their consequences. Why all “good news” and no “bad news” is a bad climate action and communications strategy? 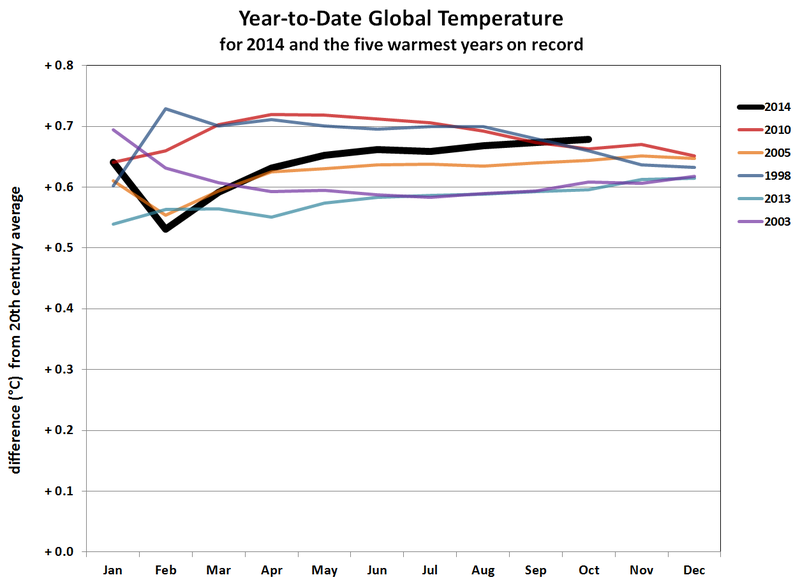 The astounding global impacts of 2, 3 and 4 degrees of warming. While many of us were distracted in December by seasonal festivities and summer sports, the Abbott government quietly announced a number of actions which will exacerbate the climate problem, in the long-standing tradition of avoiding scrutiny by hiding unpopular announcements in holiday periods. The government approved Adani’s T0 coal export terminal, and the dredging for two more coal export terminals, at Abbot Point. This will be the world’s biggest coal port and open up mining in the Galilee Basin, whose nine proposed mega-mines would export coal with annual emissions of 700 million tonnes of carbon dioxide, almost twice Australia’s domestic emissions and greater than the emissions of all but six countries. Four other fossil fuel projects were approved: an Arrow coal seam gas processing facility on Curtis Island, a transmission pipeline to supply it, Clive Palmer’s China First mine, and the Surat Gas Expansion. 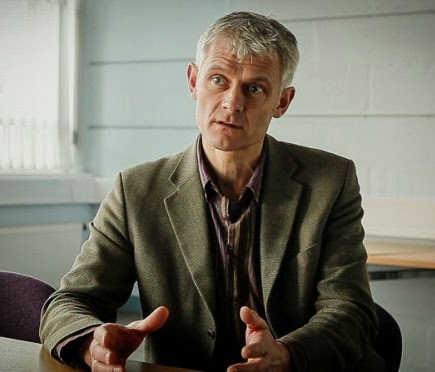 Introduction: Regular readers of this blog will know we have argued long and hard that to communicate climate change effectively and to maximise public engagement, people need to be put at the centre of the story, as for example here and here. 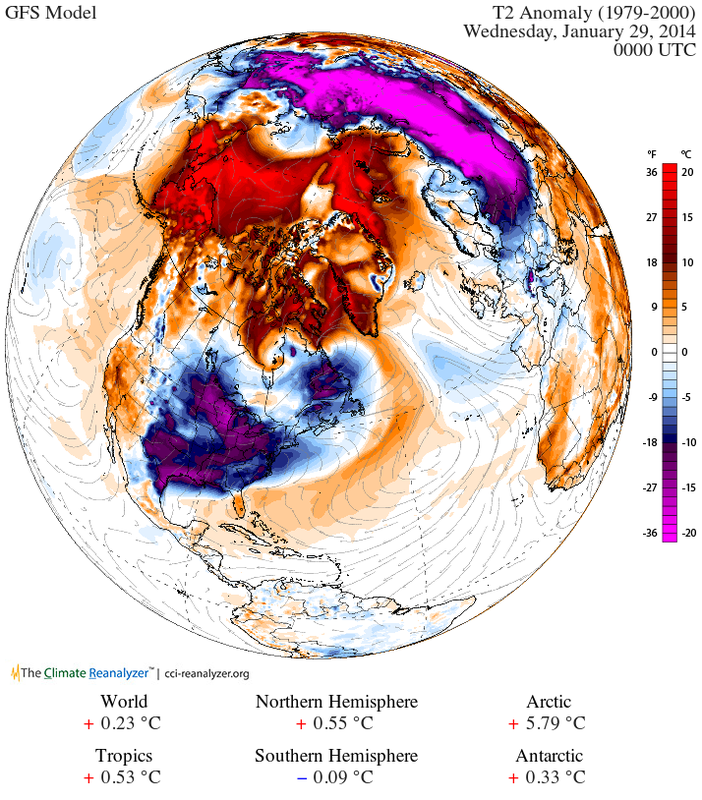 So unusaly for a climate blog the often focuses on new science, there were smiles all round when this story from Joe Romm was published this week. 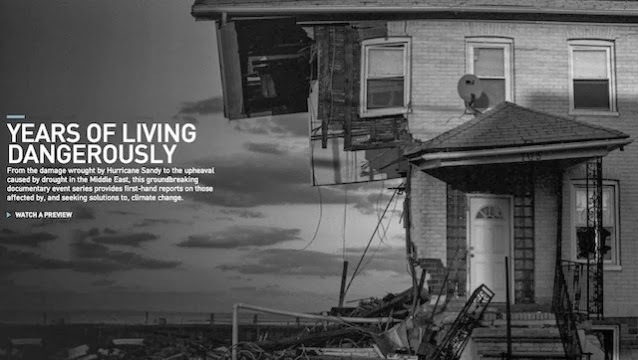 This April (2014), Showtime will start airing its ground-breaking climate change TV series on the experiences and personal stories of people whose lives have been touched by climate change. Years Of Living Dangerously is an 8-part series produced by the legendary storytellers and film-makers James Cameron, Arnold Schwarzenegger and Jerry Weintraub -– together with three former 60 Minutes producers who have 18 Emmys between them. 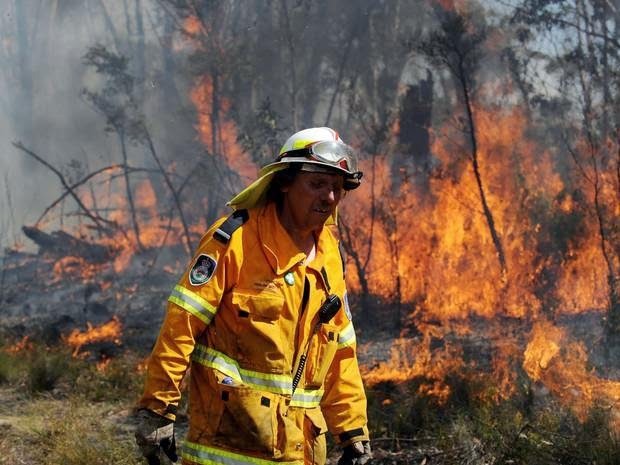 Australia saw extreme heat and bushfires in 2013. 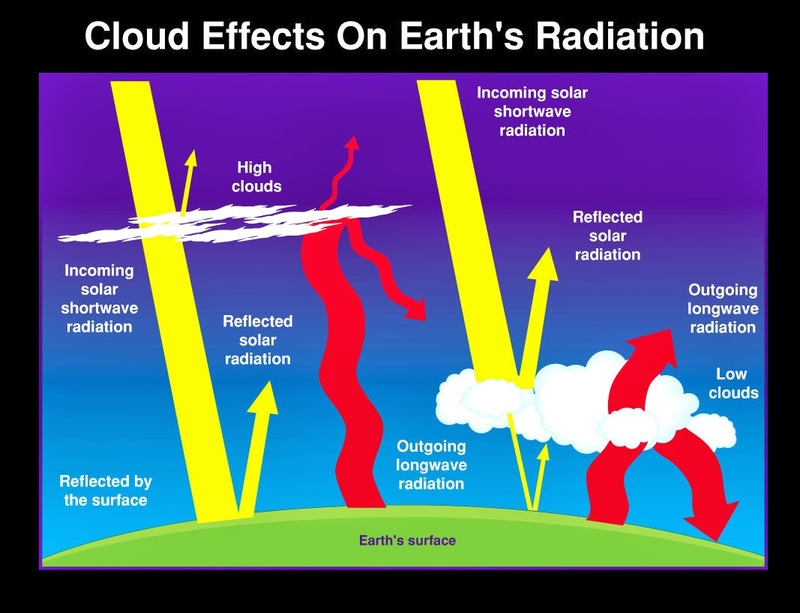 One of the great unknowns of climate science is what effect clouds have in accelerating or slowing warming. A new study sheds a disturbing light on their possible impact. Australian and French scientists believe they have cracked one of the great puzzles of climate change and arrived at a more accurate prediction of future temperatures. The news is not good, according to Steven Sherwood of Australia’s Centre for Excellence for Climate System Science at the University of New South Wales. 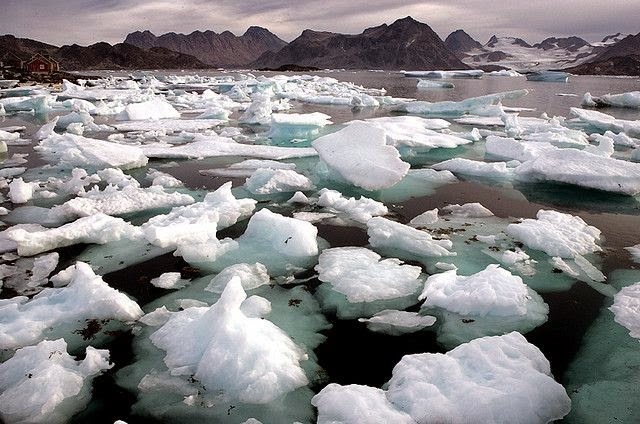 If carbon emissions are not reduced, then by 2100 the world will have warmed by 4°C.